AEPO-ARTIS, the Association of European Performers’ Organisations, on behalf of the FAIR INTERNET coalition, representing over half a million music and audiovisual performers in Europe, and German actor Hans Werner Meyer, met with Mrs Gabriel, Commissioner for the Digital Economy and Society to discuss the improvement of the EU copyright acquis in the context of the Digital Single Market. In today’s meeting AEPO-ARTIS, partner of the FAIR INTERNET coalition, reiterated its call to the European Commission to address the unfair treatment of all musicians, singers, actors, dancers and other performing artists in the digital environment as a matter of priority in this reform process by supporting the introduction of an unwaivable remuneration right for digital uses, collected from on-demand platforms and subject to mandatory collective management. The vast majority of performers signing their contracts still have no choice but to transfer all their rights to the producer in perpetuity and for use on all media and for a flat rate. This is where the persisting and main “value gap” is. The European Commission is well aware of the precariousness of performers’ livelihoods and the weakness of the existing legal provisions. Yet it has not made any proposal to decently address this situation, other than by submitting a few coy measures that may, at best, solve a case or two. The Commission has, in other terms, been adamant not to upset corporate interests, expending the livelihood of the creative workers without whom the entertainment industry would not exist. Hans-Werner Meyer, German actor, said “Our concerns have been neglected for over two decades. If culture is really high on the EU’s political agenda, then REAL measures are needed to support those who are the pounding heart of it: Europe’s musicians, singers, actors, dancers and other performing artists. They must be able to make a decent living from their work. 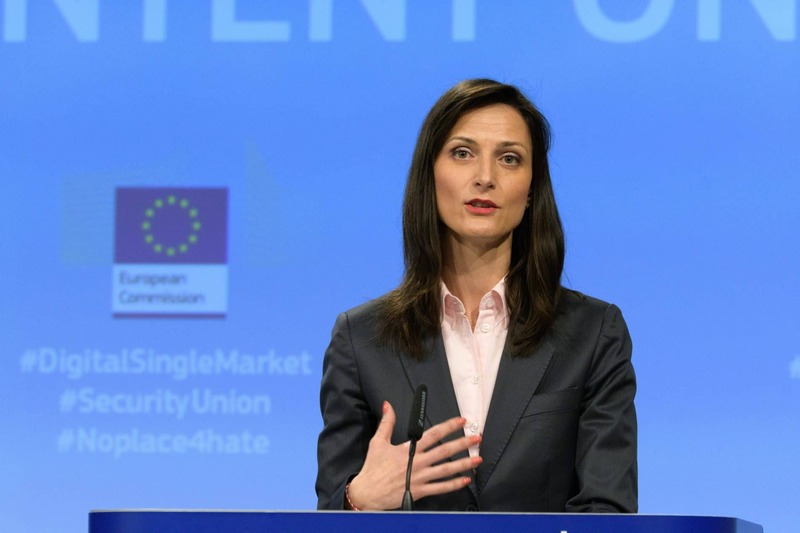 Strengthening Europe’s artists means strengthening Europe’s creative industry”. 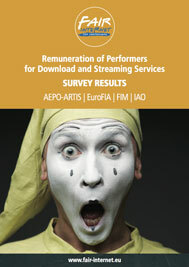 AEPO-ARTIS, on behalf of the FAIR INTERNET coalition, asked the European Commission to put culture before profits and support some of the very good work done by the European Parliament and in particular in the Culture and Industry committees who have voted in favour of inserting an unwaivable remuneration right for on-demand uses therefore recognising the critical role Europe’s performers take in the cultural and creative industries.